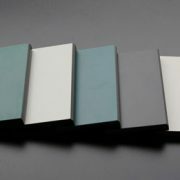 The surface of our worktop is made from high-quality European imported chemical film which processed by EBC technology. Our EBCtop has excellent properties of chemical resistance, scratch resistance, antibacterial, UV Protection. 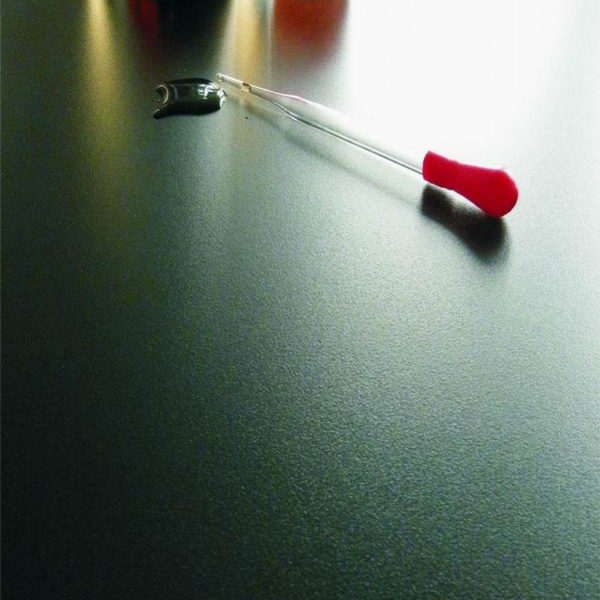 EBC top is an ideal panel applicable to all kinds of laboratory countertop. 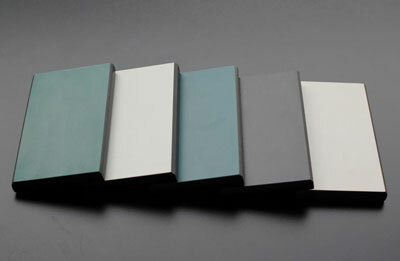 Green and environmental protection is always the major concerns of EBCtop during the development and production stages. The raw materials of EBCtop are in line with environmental protection requirements, made of paper pulp and resin in accordance with national environmental protection standards. 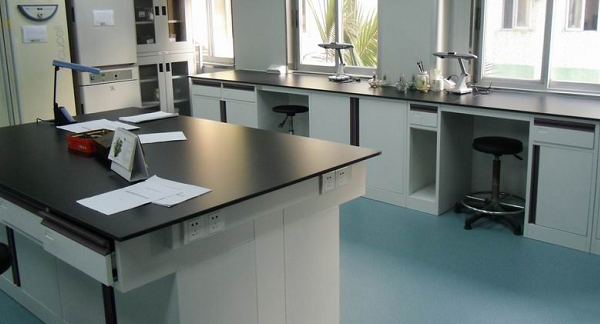 EBCtop ensures that the laboratories and scientists will not be polluted by any toxic substance. 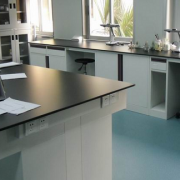 We provide environmental sound solutions to meet today laboratory countertops’ needs and future application requirements. ① Stored at flat position, protected by waste HPL board on top and bottom. ② Please flatly store 72 hours at job site before usage. ③ Ideal storage conditions: 25℃， 45~55RH, well ventilated. ④ Do not store in a humid environment or directly expose to sunlight.